It’s back with little old me this week – so roll up, roll up and join the fun. Give yourself some wonderful ideas for the summer, and a chance to find some great new people to follow on Pinterest too. Mums Make Lists wonderful post on raising butterflies…and I might be a wee bit biased, as I am a Biologist…I even have a degree in it *everyone faints*, but that was a long time ago and this post gives a great introduction to all things butterfly-y for all those little ones out there…so check it out. 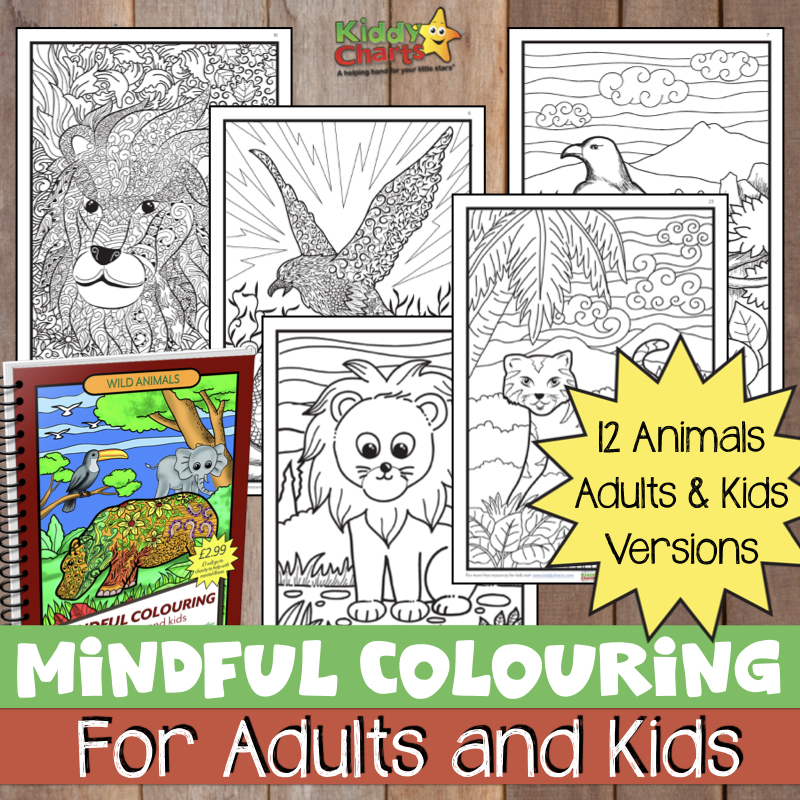 Its a wonderful thing to do with the kids, particularly for the summer. My other pick is something from The Boy and Me, a wonderful piece of wild art. I won’t spoil it for you, just go check it out. Brilliant, and something we will be trying to do with my two this summer. 1. Link up one of your fantabulous parenting posts, old or new. 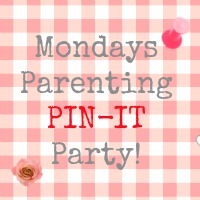 Each entry will be pinned to the Monday Parenting Pin-It Party board on Pinterest. Here are this week’s little gems…. Lots of great entries again this week! I loved the tree faces – thank you for hosting.